According to the February 2013 issue of the journal, Spine, epidural steroid injections (ESI) often lead to more pain and level of functioning at 4 years. 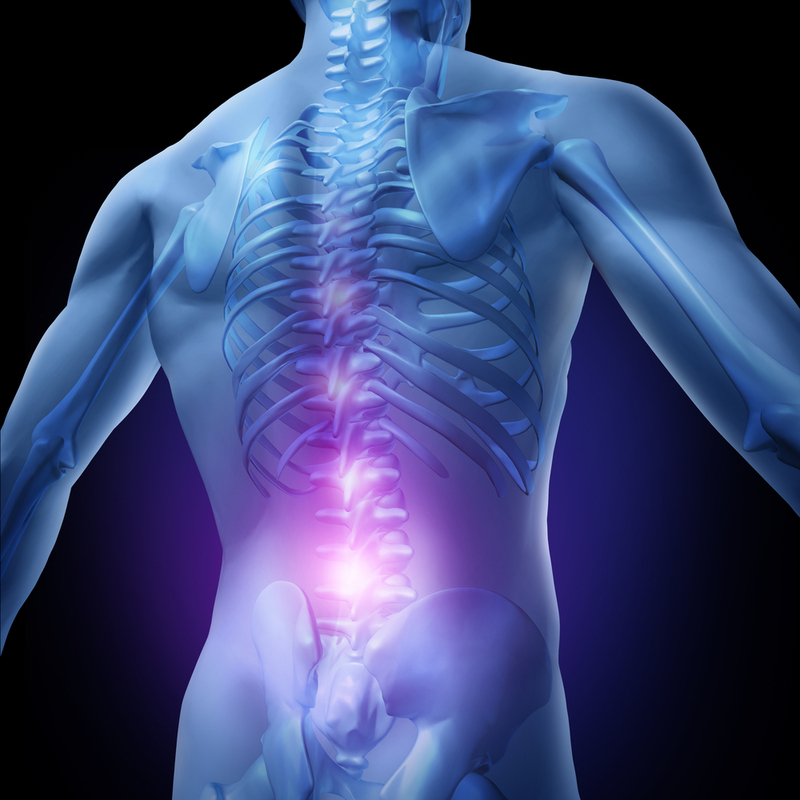 In the short term, ESI can have a profound effect on pain relief. In those eventually going to surgery, compared to those not getting ESI, surgeries were shorter as was hospital stay. While steroids reduce inflammation marvelously, they also have a powerful effect on slowing healing. Integrative approaches, such as chiropractic, acupuncture, physical therapy, ultrasound, hypnotherapy, qiqong, and infrared light therapy are most ideal because they reduce inflammation but also speed up healing. To learn more about infrared light therapy, click here.